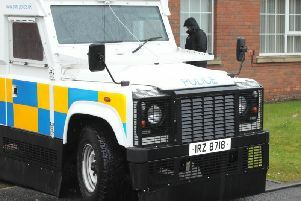 Police have arrested a man after reports of a disturbance in Lurgan last night. Police said they were called to North St after reports of a violent male in the area at around 8:30pm. “If you were assaulted or have had property damaged as a result of this incident and have yet to speak to police then please contact us on 101 using reference 1190,” said the PSNI.